Many people beat themselves up for being unproductive, thinking they have willpower and procrastination issues. While there may be truth to that, much self-deprecation can be avoided by frontloading the work to set yourself up for success. While your peers are constantly keeping up to put out fires, you can rest easy knowing you have a process in place to deal with life’s challenges. Today, you would know this technique better as the prioritized to-do list with emphasis on getting done your most important task first. As busy work fills up your day, it’s easy to lose sight of the big wins that really matter — strengthening your relationships, building career skills, checking items off your bucket list. Boosting your productivity begins with defining and focusing on meaningful work. To determine my most important task, I ask myself, if I only focused on ONE area/goal/task, which would be the big win for the year? If you do not plan time to fit your most important tasks in your day, odds are they will not get done. Are you realistically going to get up one hour earlier at 5 A.M. to start your new gym habit? Are you prepared to go to bed earlier and adjust your schedule accordingly? Or perhaps late at night would work better? Time blocking is not just about the actual rational act of saying, “I will do this important activity at 5pm.” It’s an emotional process that takes constant vigilance and tweaking, learning how your stated goals fit in your schedule sustainably. Once you schedule time for your most important work, it’s time to clear distractions to get the work done. This means turning your phone on silent, disconnecting from the Internet, working in a quiet space, or avoiding anything that prevents you from getting your stated goal done. Personally, I am a fan of the Pomodoro technique. Work for 25 minutes straight uninterrupted and then take a 5 minute break. If you work longer/shorter, adjust the time/break period as needed. The break should be downtime such as going for a walk, focusing on your breath, stretching, etc. 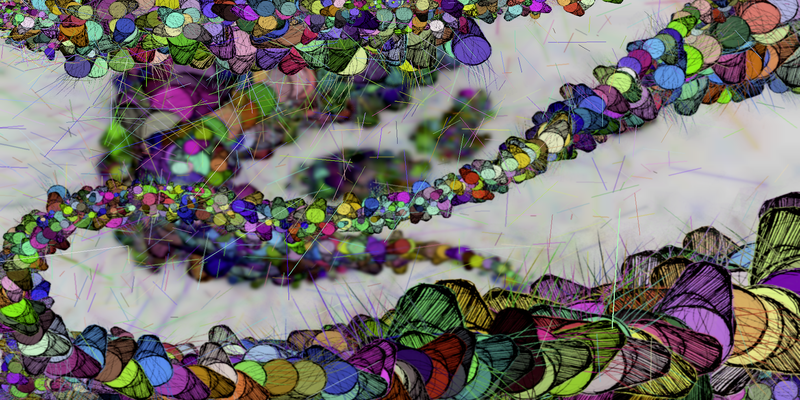 Switching your attention — even if only for a minute or two — can significantly impede your cognitive function for a long time to follow as research in the acclaimed book Deep Work by Cal Newport has shown. If you never take a step back to review what is working and what is not, it becomes very difficult to improve. It’s amazing how I have found a 10 minute task winds up taking an hour and an hour long task winds up taking 10 minutes. I am more productive in the morning with creative work versus the daytime, and 40 minutes seems to be my optimal time span to be working before I get distracted and need a break. These insights came after years of constant review into my productivity patterns. Simply asking the question, “how could I have made today even better” or rating your productivity on a scale of 1-10 every day and defining action steps for how you could improve tomorrow makes a BIG difference over time. I take the time at the end of every day and week to do this review. Therefore, for all this planning, my business partner Alex Ikonn and I created a physical planner called the Productivity Planner to streamline this process. We created the Productivity Planner for ourselves, because we were frustrated with our own lack of productivity. To beat procrastination, you need a simple system. That’s exactly what we created. We know these principles work. 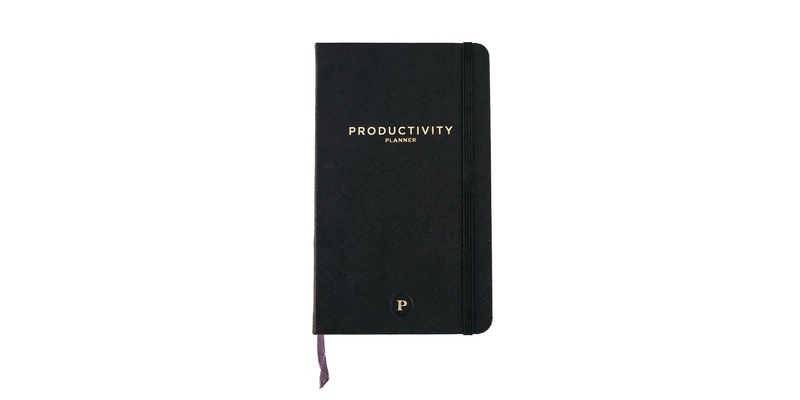 If you do the Productivity Planner, we know you will become more productive. I believe this system is going to help you do things you were never able to do before. Check out the latest productivity boosting idea by UJ’s team: The Productivity Planner. 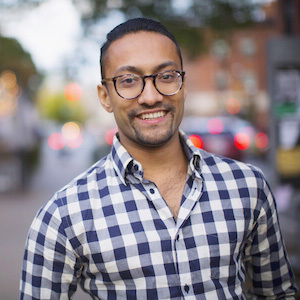 UJ Ramdas is the Co-Creator of the critically acclaimed Five Minute Journal and Co-Founder at Intelligent Change where he creates and shares tools to make the world a better place.